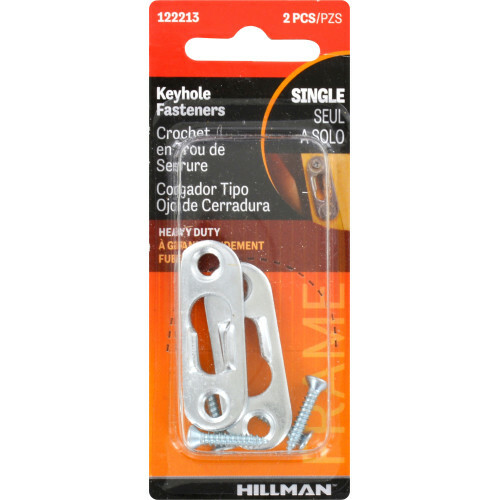 Hillman Heavy Duty Keyhole Hangers are used for hanging mirrors, paintings and more in a home or office space. 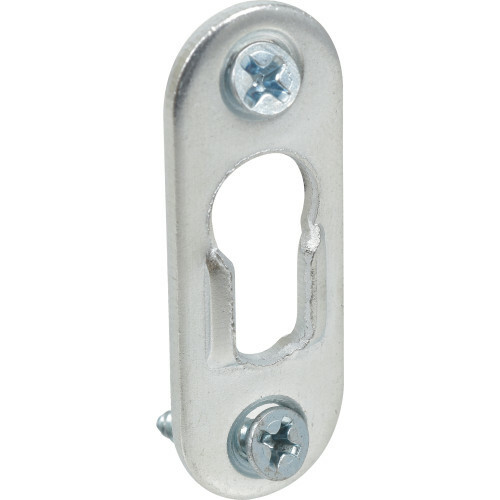 Made from a durable steel material. 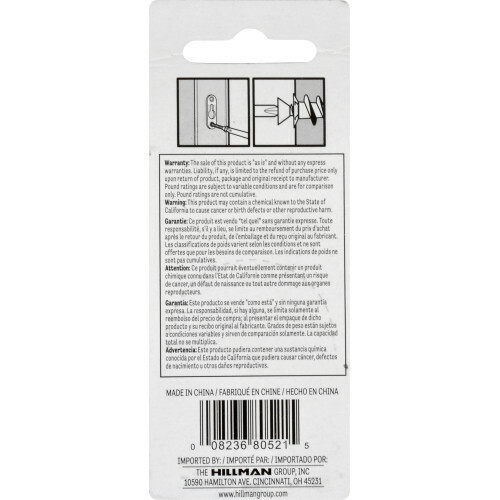 Packaging comes with mounting hardware and mounting instructions.